Friends – it has been a GLORIOUS day! Not only did I shower and wear something other than yoga pants, I have consumed my weight in SMOOTHIES today! 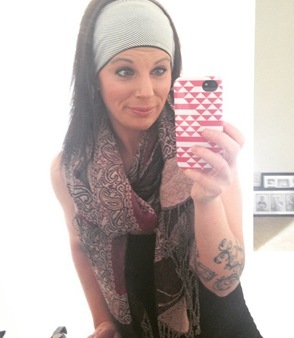 Showered and some-what put together days are DOCUMENTED as they don’t happen often lol – yoga pants and no makeup for the win! 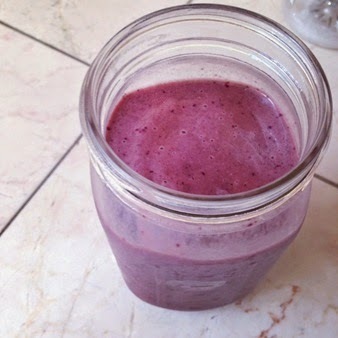 So now that I documented a day with no yoga pants, let’s talk smoothies! Oh hey – you know what would be fun?! To have a virtual book tour!!! YAY! 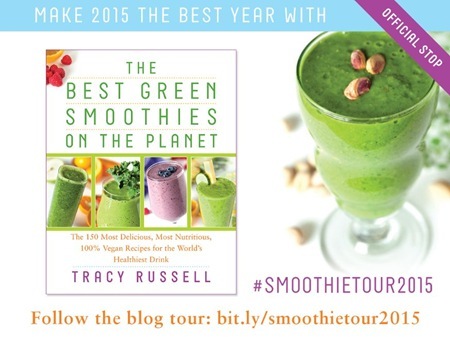 The Best Green Smoothies on the PLANET recipe book’s virtual tour is happening TODAY! As in NOW! 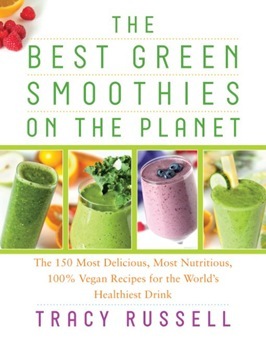 And let me tell you… this book is the MOTHER of all smoothie books! Every single recipe combo is in this book – from sweet to savory, from light and fit to protein packed, Tracy has done an outstanding job creating delicious and healthy smoothies that will satisfy even the novice smoothie drinker. 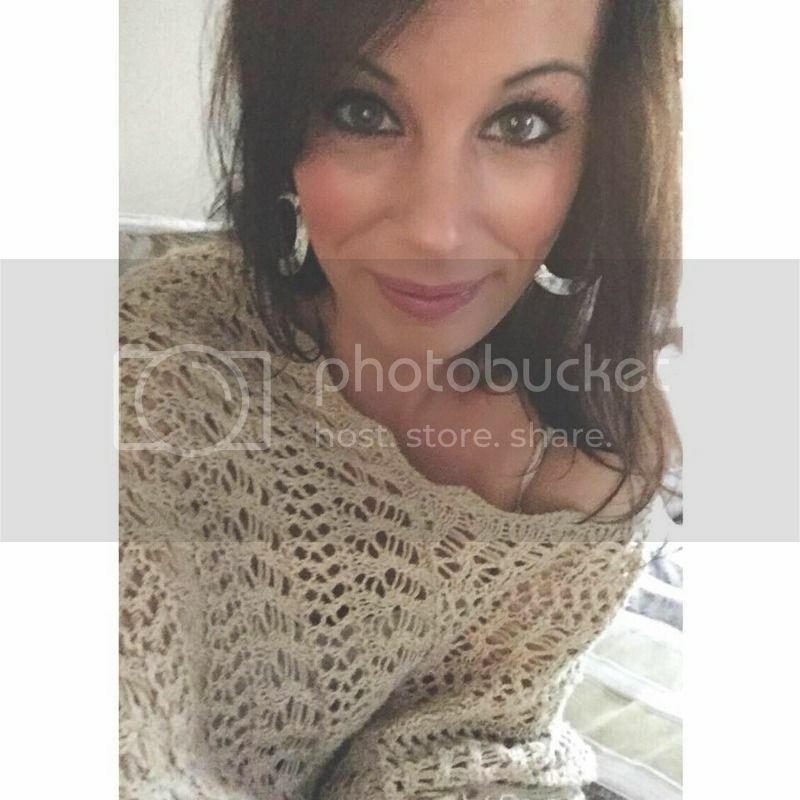 You can find Tracy over at Incredible Smoothies for tips, recipes and more! I tried the Black and Blue smoothie – DELISH! To order your very own copy of this staple smoothie book, head on over to Amazon! This entry was posted in book, smoothies. Bookmark the permalink.